Twitter: Should You Follow Someone or Add Them to a List? 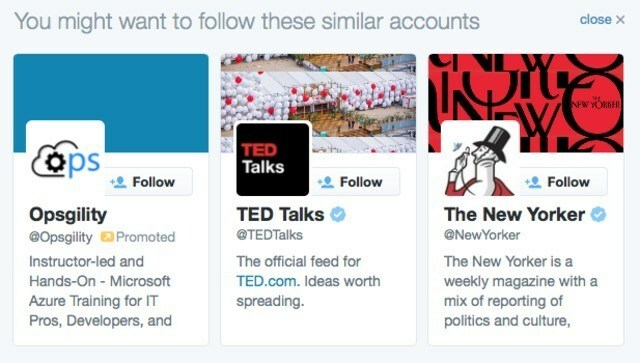 When you want to see an account’s content, should you follow them, or add them to a list? Or both? Following allows you to subscribe to their updates via notifications. Lists do not. Following can be seen as a personal endorsement—both to the person being followed and to others—since one’s follow list is public. Adding an account to a list seems more impersonal, as if you are sorting them into a folder or category, e.g., “security news”, or “humor”. Follow when there’s a relationship involved that benefits from visibility, i.e. it’s good for them (and others) to know you’re following them. Add to a list when you are organizing accounts into categories for consumption, like “current events”, or “politics”. This will be my approach until I find a superior method. Suggestions for improvements welcome.